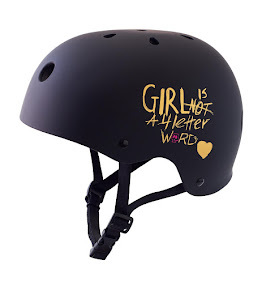 Girl is NOT a 4 Letter Word: Toy Boarders Give-a-Way! 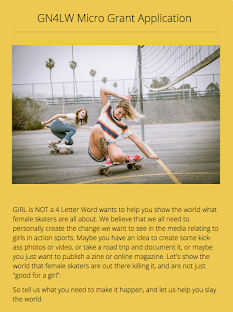 Girl is NOT a 4 Letter Word has teamed up with The Original AJ's Toy Boarders to do a rad give-a-way and there will be THREE winners! 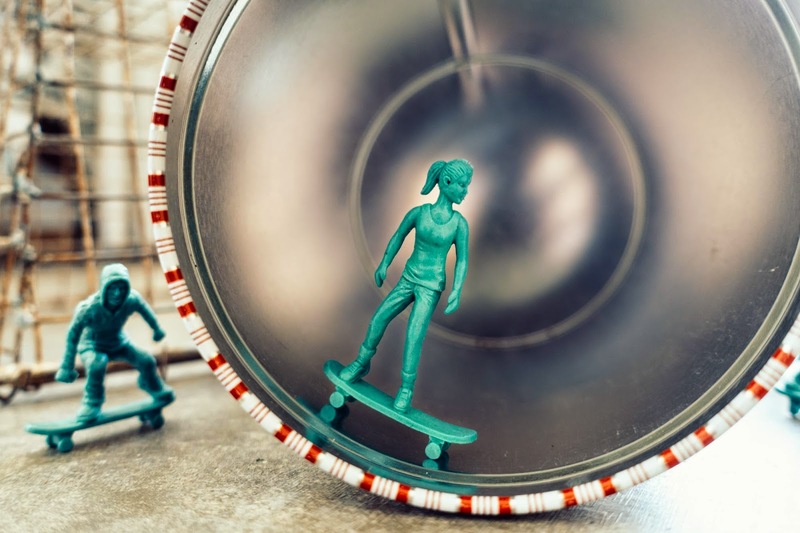 Toy Boarders are little, green, toy soldier like figures, except they promote fun things like skateboarding, snowboarding, and surfing - super fun to play with at home, at school or at work. Ok, maybe not at school, unless you can do it with out getting caught... but you didn't hear that from us. 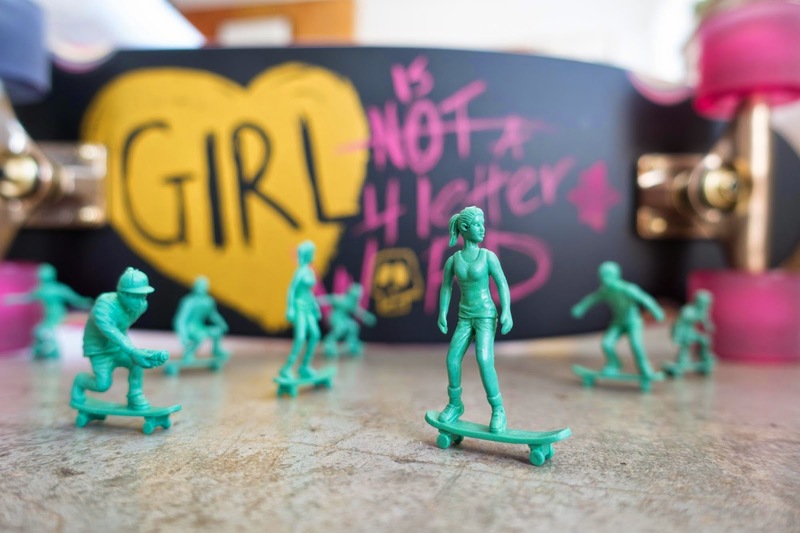 One of our favorite things about Toy Boarders is that The Skate Series 2, Snowboard Series 1 and Surf Series 1 all have female figures included in each package. 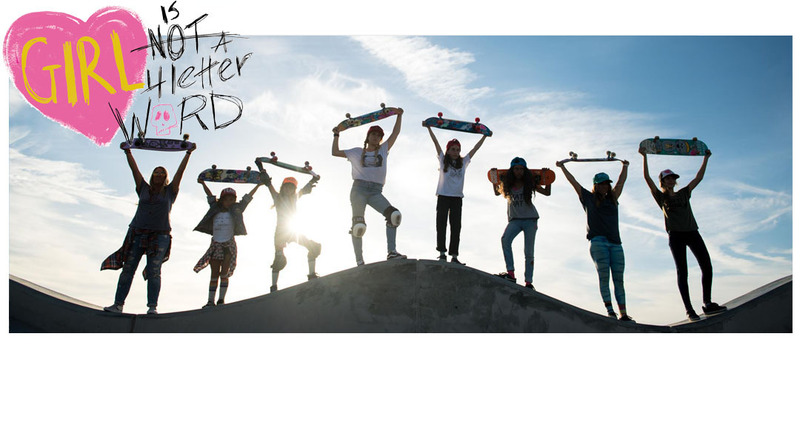 Check out each of the girls ripping above! So how do you enter to win a package of Toy Boarders? Just leave us a comment below along with your email address & tell us which set of Toy Boarders, skate, surf or snow, you'd like to be eligible to win. 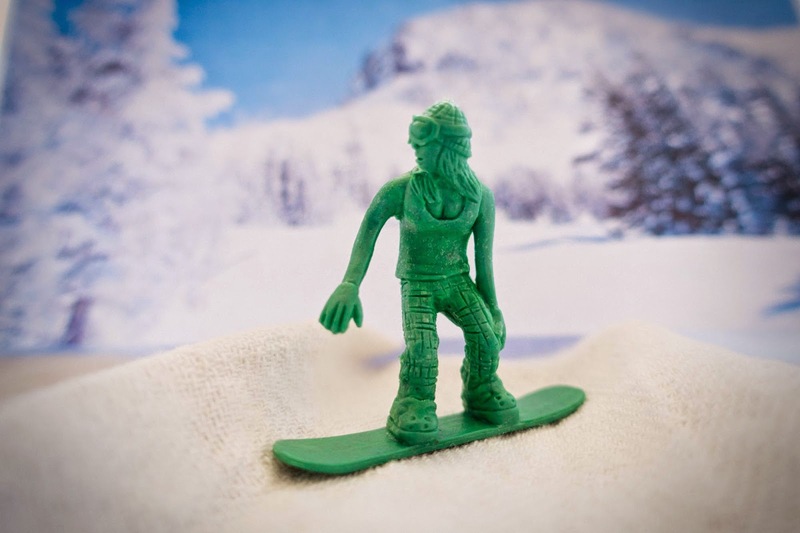 * 3 winners will be chosen and each will receive either a set of skate, surf or snow Toy Boarders. * Winners will be contacted at email address left on their comment & you have 1 week to respond with your address so we can ship your Toy Boarders out. * Toy Boarders will be shipped directly from manufacturer. I so want one of the skateboarders for my desk at work! My email is jordan.steininger@gmail.com !!! I tried to post this before but I don't think it worked! it worked now - thanks Jordan and good luck! yeah! Glad you entered - aren't they great? Good luck! I Think Girl is NOT a 4 Letter Word Is Awesome!!!! Surf + skate is hard to choose but I'm going surf . My kiddos we be stoked !!! 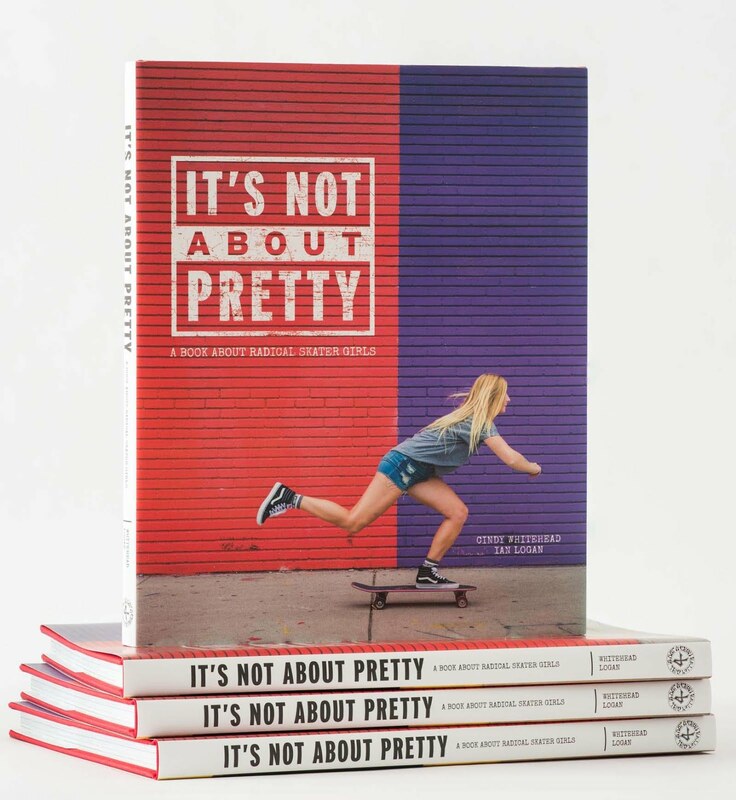 Using boards to break the borders of the stereotype that girls can't skate! 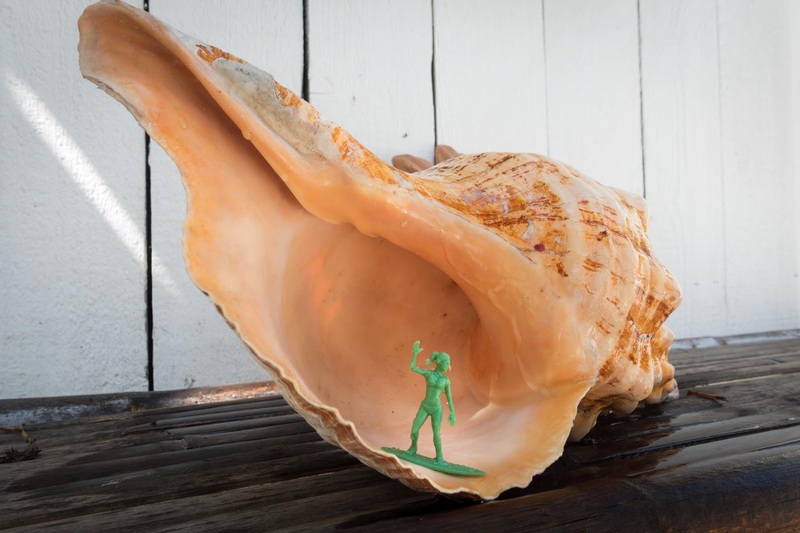 Love the Toy Boarders! 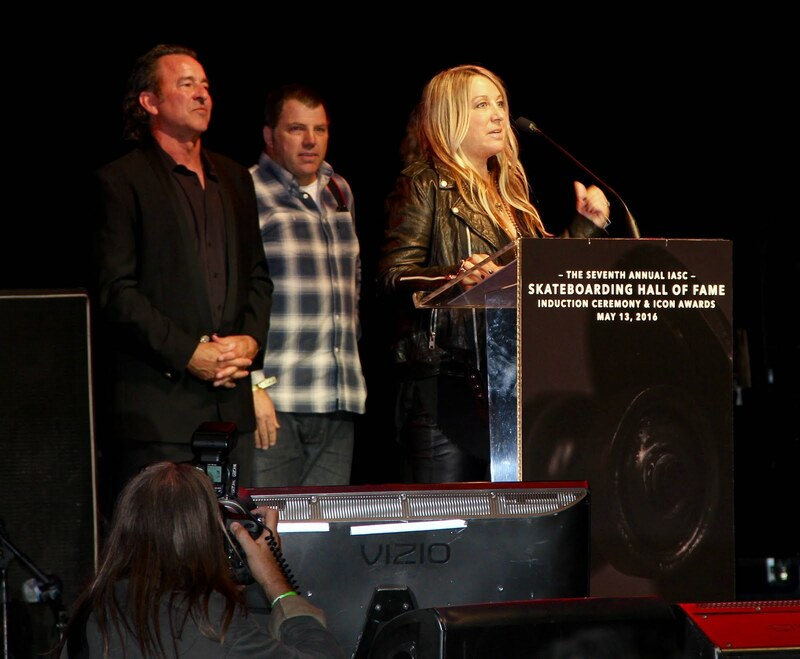 Way to go Cindy! Love these toy boarders! I'd setup the skaters and photograph the set. I'm a snowboarder looking to learn to skate this summer. Love what you guys at GINA4LW stand for. My e-mail is hannah.paduano94@hotmail.com I'd like to win the snow figures. I can't choose! Skateboarders or snowboarders! My twin sisters and I could have so much fun with these! I want the steezy looking surfer set! Theyre soo rad and would make for some awesome instagram pics! Forgot to leave my email address.